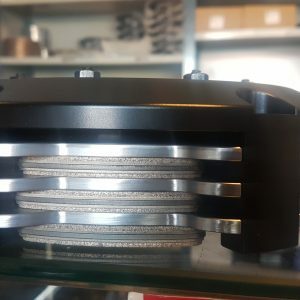 Hjem / Clutch and flywheels / Custom flywheel. 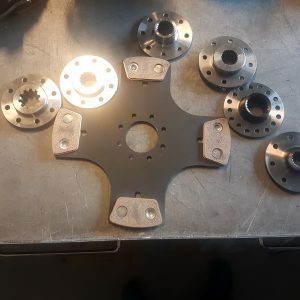 Price is for 1 custom flywheel to a custom combination. We can draw and made to all setups and combinations. 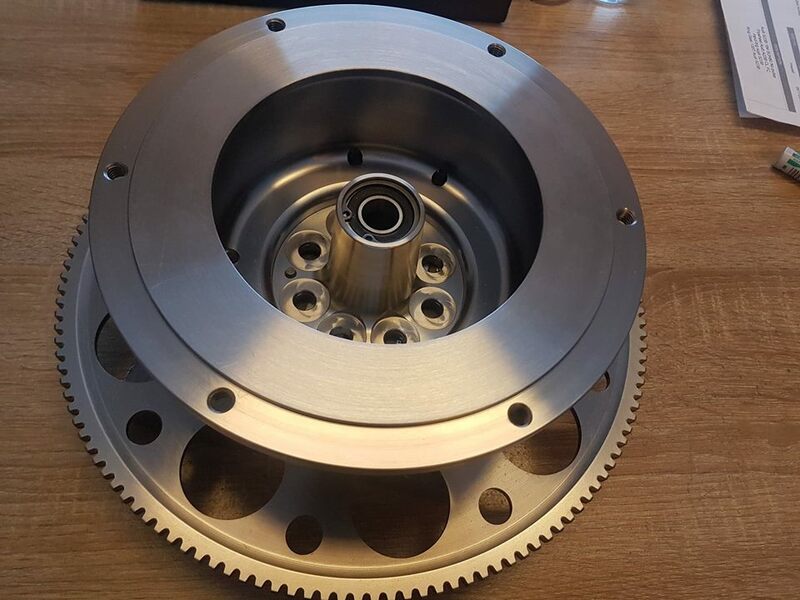 Flywheel on picture is a custom extended 2 piece billet flywheel to a Audi engine with bmw gearbox and adapter. 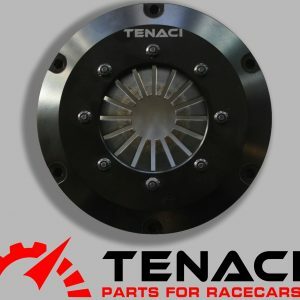 Tenachi ULTIMATE drift clutch, tripple plate rally.